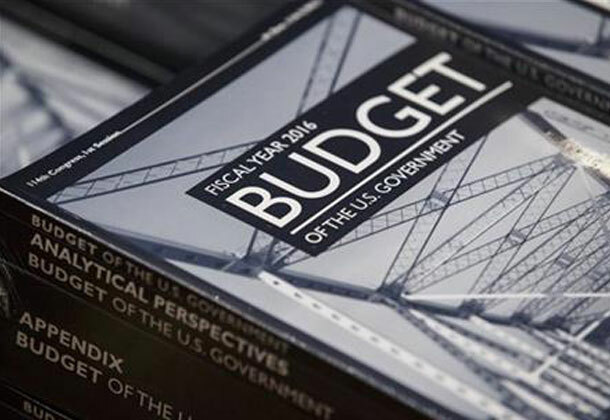 Obama’s 2016 federal budget proposal (Photo courtesy of www.philstar.com). Lost in the details of a $4 trillion budget plan proposed by U.S. President Barack Obama are several provisions that seek to increase public access to government data, strengthen government analysis and collection of data and improve data-driven government decision-making, according to a story first reported in the Federal Times. In terms of numbers, the proposed budget would increase funding for statistical programs by 2.5 percent, from $4.2 billion in 2015 to $5.2 billion in 2016. One of the largest shares would go to the U.S. Census Bureau which would receive $10 million to continue building out its collection of datasets and the infrastructure that allows users to collate, analyze and share data. The administration has also supported the creation of a legislative commission proposed by Rep. Paul Ryan, R-Wisc., and Sen. Patty Murray, D-Wash., to examine ways to use government data to improve federal operations and support private research and industry. This entry was posted in In The News and tagged open data, USA on March 2, 2015 by Drew Bush.